We may be biased, but here are 8 solid, fact based reasons why you should consider DIRECT Replacement LED Bulbs over T8. The LED replacement bulbs emits light at a 110 degree pattern vs the 360 degree pattern given off by T8 fluorescent bulbs. In this case, only 30% of the light given off by the t8 fluorescent is actually hitting the intended target. This means you are not using all available light because the fluorescent bulb is also lighting the fixture. That's why fluorescent fixtures are brighter with reflectors. A fluorescent bulb at the end of its life is very simple to spot, because it is DEAD, nothing left. A T8 bulb is considered end-of-life at 60% of its light output, which equates to roughly 14,400 hours. LED replacement bulbs on the other hand, calculate the end of life at 70% which is approximately 50,000 hours. 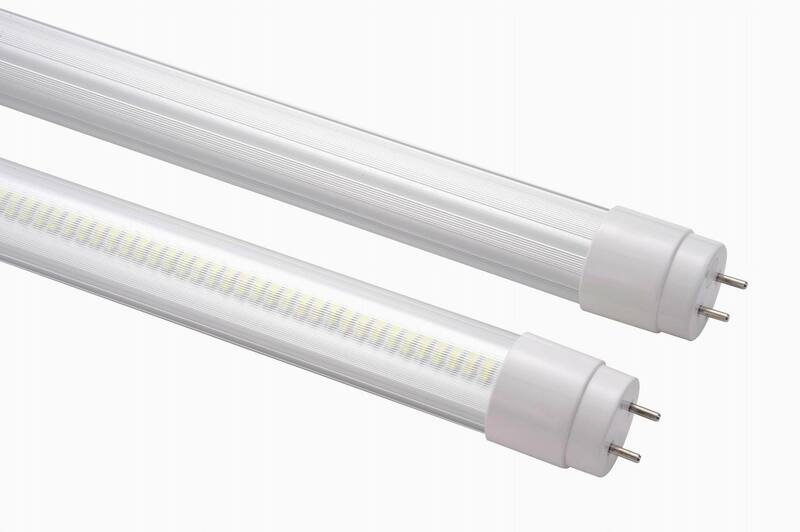 In order to keep up with LED, you will have to replace the T8 bulbs 3.5 times. One of the most important differences lies in the fact that there is no Mercury or Glass Content with LED lighting. In the State of Washington alone, over 10 Million lamps are disposed of in landfills each year. Those 10 Million lamps hold roughly 400lbs of toxic Mercury waste that gets deposited each year. Washington State estimates that only 2 out of 10 bulbs are effectively recycled. LED replacement bulbs does not emit any light in the non-visible light spectrum (UV). UV/IR light causes colors to fade in fabrics, signage, while also being the leading cause for eye strain and eye fatigue. Fluorescent T8 bulbs emit UV/IR light. LED fixtures contribute little to none in regards to heat gain in a room or air conditioned space. The LED generate less heat. Less heat means that the Air Conditioning system does not have to work as hard. This is vitally important if you are doing a new build or upgrade as you may be able to utilize smaller A/C systems to heat the same area. The beam angle of the LED replacement bulb is 110 degrees. This means that all of the light generated by the LED bulb is focused in the 110 degree area. The T8 bulb on the other has a beam angle of 360 degrees. That means the majority of the light generated by the T8 bulb is going out the sides and top of bulb, which does not benefit the intended target. 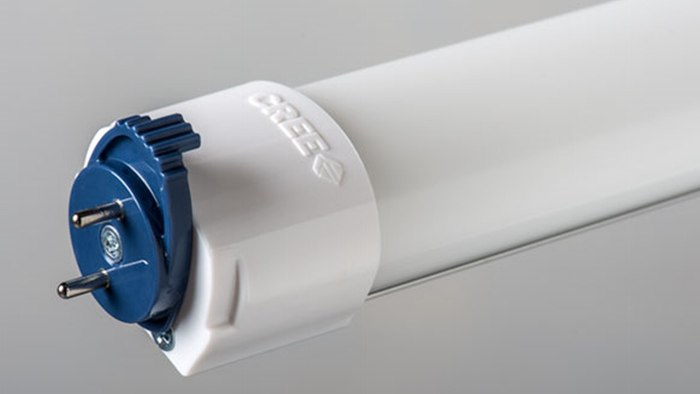 If a fluorescent lamp is broken, a very small amount of mercury can contaminate the surrounding environment. About 99% of the mercury is typically contained in the phosphor, especially on lamps that are near the end of their life. The broken glass is usually considered a greater hazard than the small amount of spilled mercury.The EPA recommends airing out the location of a fluorescent tube break and using wet paper towels to help pick up the broken glass and fine particles. Any glass and used towels should be disposed of in a sealed plastic bag. Vacuum cleaners can cause the particles to become airborne, and should not be used. Magnetic single-lamp ballasts have a low power factor. 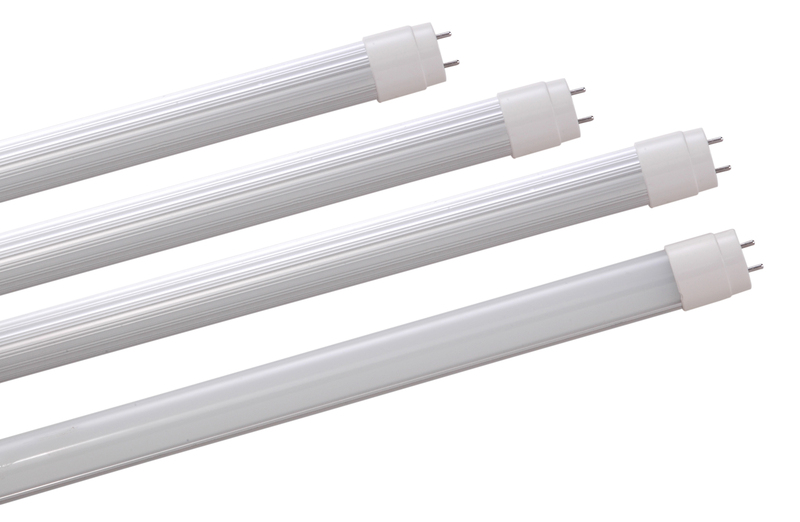 Fluorescent lamps require a ballast to stabilize the current through the lamp, and to provide the initial striking voltage required to start the arc discharge. 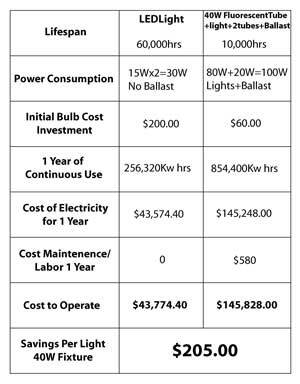 This increases the cost of fluorescent light fixtures, though often one ballast is shared between two or more lamps. Electromagnetic ballasts with a minor fault can produce an audible humming or buzzing noise. Magnetic ballasts are usually filled with a tar-like potting compound to reduce emitted noise. Hum is eliminated in lamps with a high-frequency electronic ballast. Energy lost in magnetic ballasts can be significant, on the order of 10% of lamp input power. Electronic ballasts reduce this loss. Small lamps may use an incandescent lamp as a ballast if the supply voltage is high enough to allow the lamp to start.